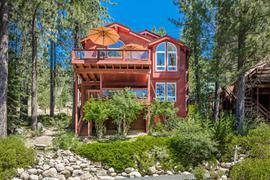 Would you like to hear my opinion about 16313 Cinnamon Ridge Place, Truckee, CA 96161, the good, the bad, and the ugly for this property? Shoot me an email, and as Paul Harvey said, "and now you know the rest of the story." I pride myself in being honest and frank and doing right by people. No fluff, honest pros and cons from a down-to-earth guy with over 20 years of experience. 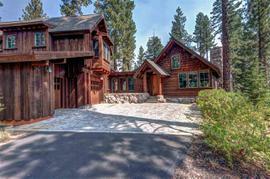 The property at 16313 Cinnamon Ridge Place, Truckee, CA 96161 is located within in the city of Truckee and the WOLFE ESTATES-8DL subdivision. 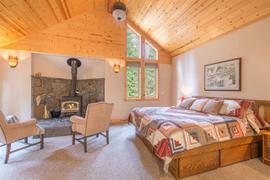 The property was built in 1998 and offers 4 bedrooms 3.5 bathrooms and 3279 square feet. 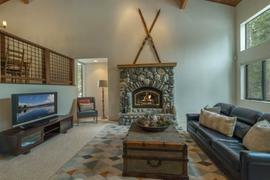 The Single Family at 16313 Cinnamon Ridge Place, Truckee, CA 96161 is roughly 8.9 miles from Squaw Valley Ski Resort, 9.67 miles from Northstar Ski Resort, 4.18 miles from Truckee, and 12.7 miles from Tahoe City. 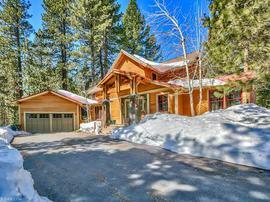 Live just above the bustle of Donner Lake in this serene enclave of luxury homes. Enjoy views of Mt. 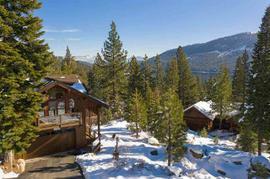 Rose, Donner Lake, and Donner Summit, from the yard and three decks. Main floor living includes sunny exposure, kitchen, dining, grand room, and owner's suite. 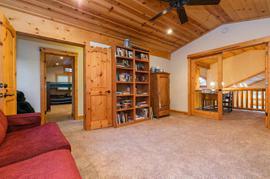 Home has lower level family room and three additional guest rooms, including a second en-suite. 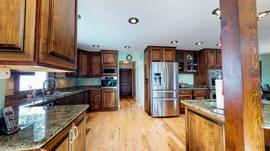 Recent upgrades include appliances, flooring, and on-demand hot water. New driveway 2016, new furnace 2018, this home shines with pride of ownership.